Corona White & Pine Mexican inspired low bookcase. 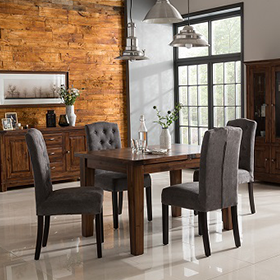 The Corona White & Pine Low Bookcase has a smooth white finish and is part of the very popular Mexican inspired Corona White/Distressed Pine Dining/Occasional Range. The Corona White & Pine Low Bookcase also has distinct black metal decoration and is an exceptional value for money furniture piece. The Corona White & Pine Low Bookcase requires assembly - options available - please contact us for details.